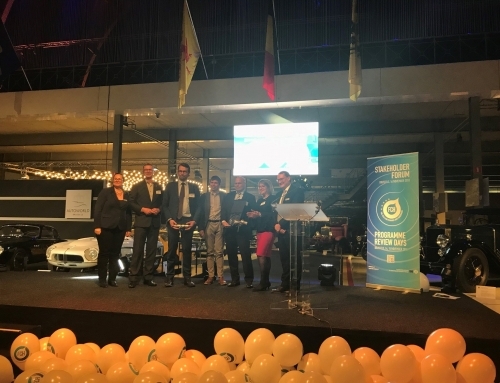 The PACE partners are proud to announce that the PACE project has become a signatory of the Hydrogen Initiative. 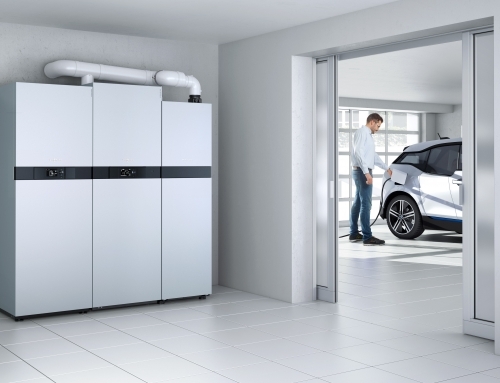 We believe in the potential of hydrogen and fuel cells to decarbonise our energy system across industry, transport as well as buildings. 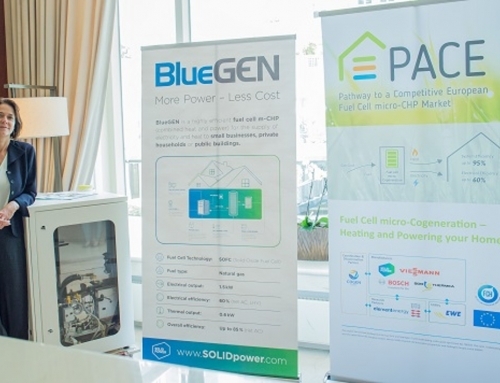 By promoting the move to mass commercialisation of Fuel Cell micro-Cogeneration, PACE inherently supports the efficient use of hydrogen and fuels out of hydrogen in stationary fuel cells to generate electricity and heat in homes and small businesses. 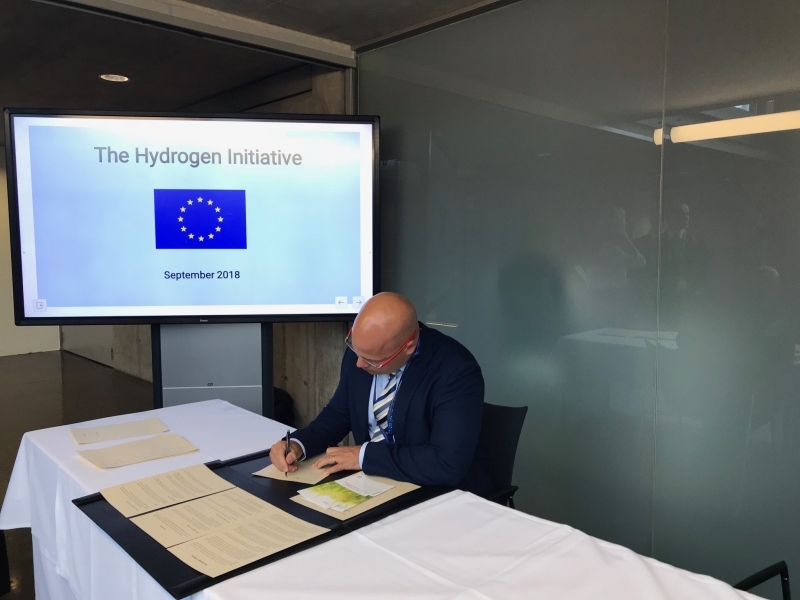 The Hydrogen Initiative was launched by the Austrian Presidency of the Council of the European Union at the Informal Meeting of EU Energy Ministers on Monday 17 September 2018 in Linz, Austria. 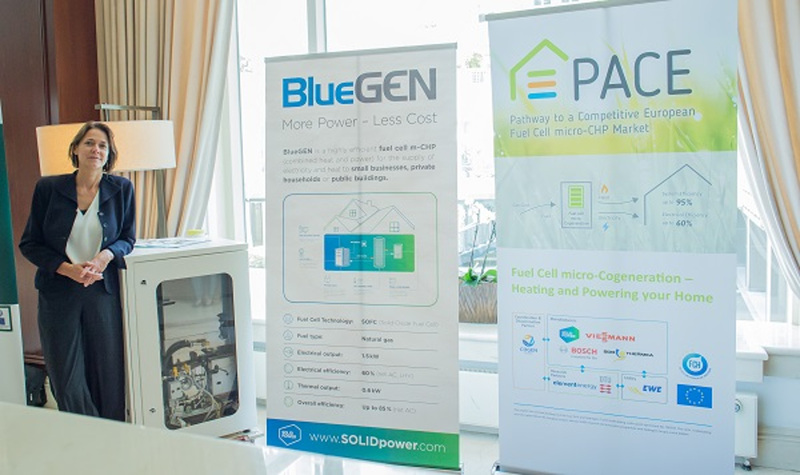 Hans Korteweg, Managing Director of COGEN Europe, who is the coordinator of the PACE project, signed the Hydrogen Initiative Declaration on behalf of the PACE partners. 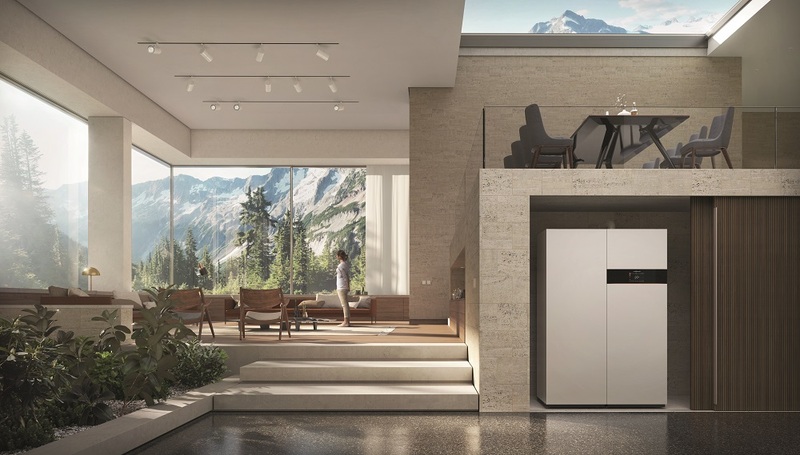 Hydrogen has many applications. 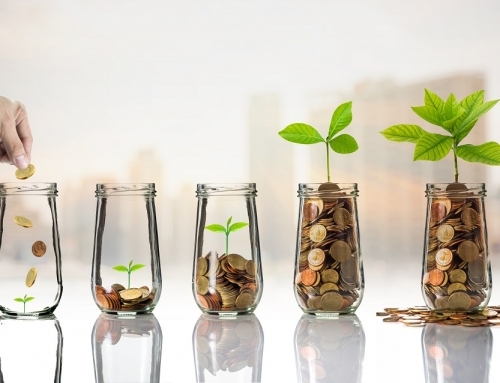 It can be used in transport, industry and power and heat generation. 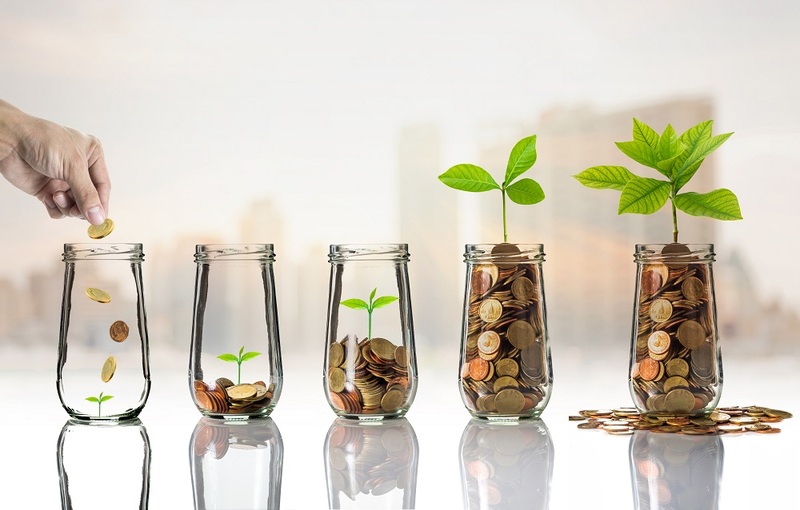 Moreover, it has the capacity to store intermittent renewable energy seasonally, providing the much-needed flexibility for the future energy system. 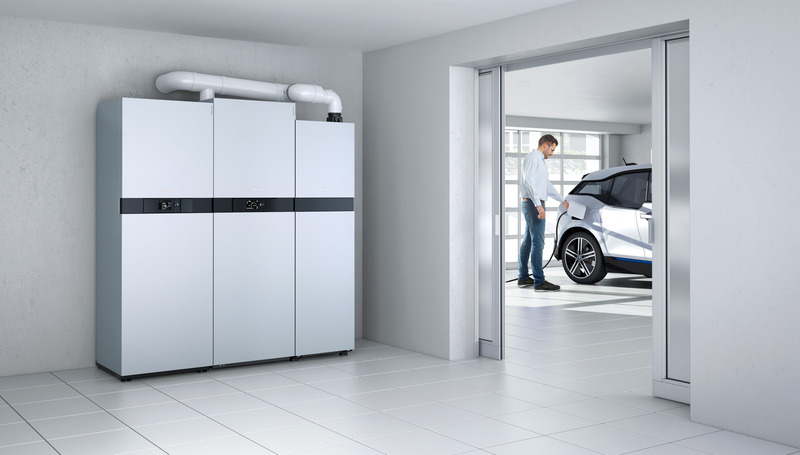 The PACE partners are convinced that hydrogen and fuels out of hydrogen will be one of the solutions in a mix of different technologies and energy sources to decarbonise our energy system. 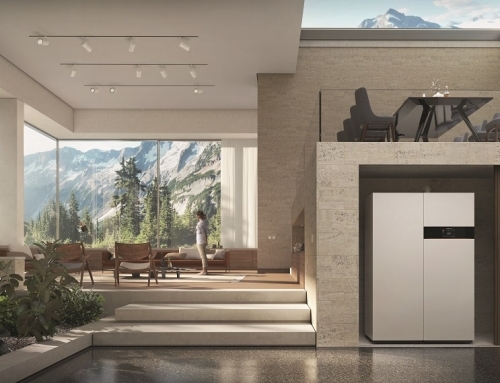 Within the domestic sector, with heat demand responsible for more than 30% of emissions, stationary fuel cells and hydrogen will have a complementary role in delivering key decarbonisation in this sector.